Ever wanted to plan a group travel trip, but just never got around to the planning part? 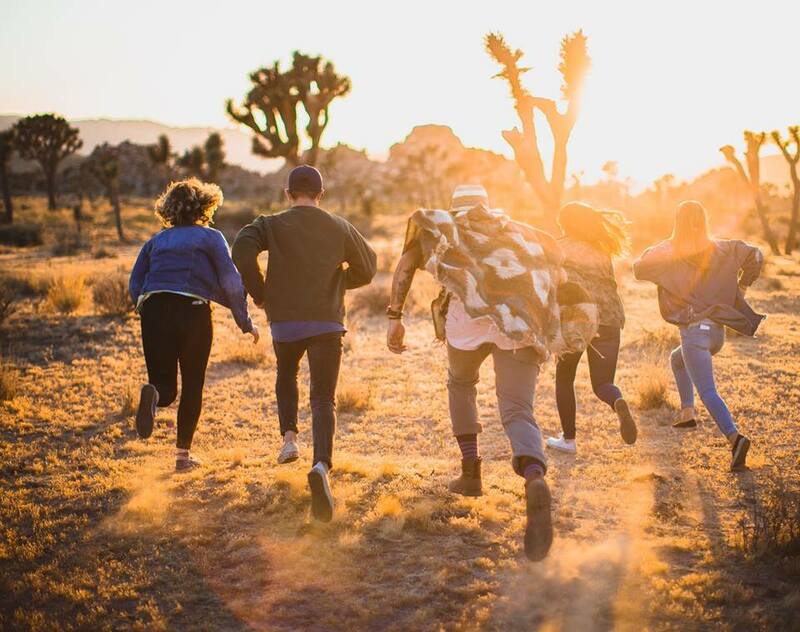 First you need to gather your group, then decide on a destination, dates, itineraries… all the nitty gritty that comes along with gathering different personalities together. It’s hard work! But now, there’s FriendFund group travel planning app to help out with the process. FriendFund gets involved right from the saving part of the travel planning process. 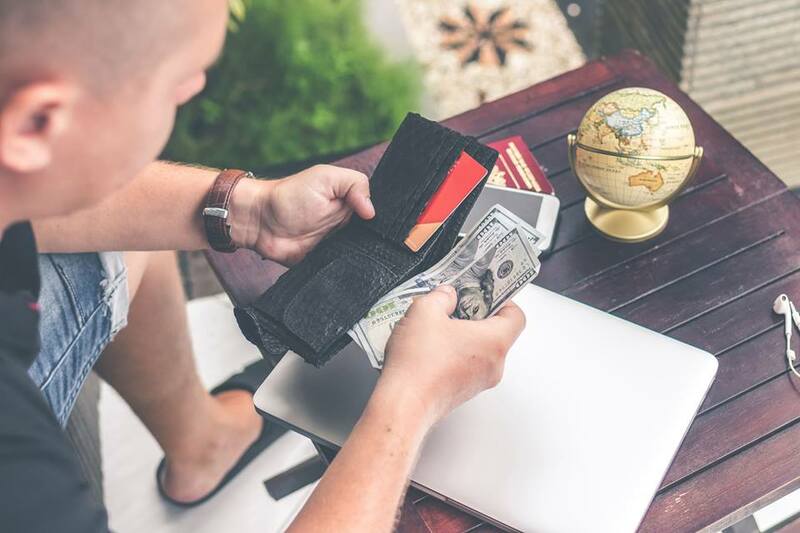 You can use this handy app to start automating your travel savings by rounding up your change and sending it directly to your Travel Account. Once you’ve got enough money for your chosen group trip, then FriendFund will take the reigns by putting you in contact with a travel specialist to book your trip. A bonus is that every time you add more friends to your trip, you get better group discounts! Once you’ve Downloaded The App and linked your bank account, you can start automatically sending your extra change to your Travel Account. How this works is that you set your Round Up amount (eg. to the nearest dollar) and every time that you swipe your card the amount will be Rounded Up and the extra change gets sent to your Travel Account. Spend $3.50 on a coffee and send $0.50 to your Travel Account. You can increase your Round Up amounts as well as send bulk amounts into your Travel Account whenever you have same extra money to spare. Your travel savings will slowly grow each day without you having to think about it! You can browse through FriendFund’s Trip Feed to see the expertly curated list of trips available. Select to start saving for a trip already listed in FriendFund or contact the team about another trip that you’ve been dreaming about. FriendFund will then investigate the trip and see if they can set you up with the right person to help you organize. Once you’re all set up, you need to start inviting your friends to join you on the app. The more friends that you add to your trip, the bigger group discounts that you’ll get. Once you’ve saved up enough then you can book your trip through the app. FriendFund will put you in contact with a travel agent who’ll organize everything for you. If you’d rather not book a trip through the app, then you can cash out with no fees (though, you’ll miss out on the group discounts) and spend the money as you wish. FriendFund Group Travel Planning App is a great way to commit to saving for your dream trip. Once you set up your Round Ups you can stop thinking about saving and it’ll carry on in the background. It’s super simple and easy! It also helps with taking the hassle out of planning for a group trip. Once you’ve all decided where and when you want to go, then you can leave the planning to the professionals. Again, super simple and easy! FriendFund really does make planning and saving for group travel trips way more convenient than if you’re doing it on your own.